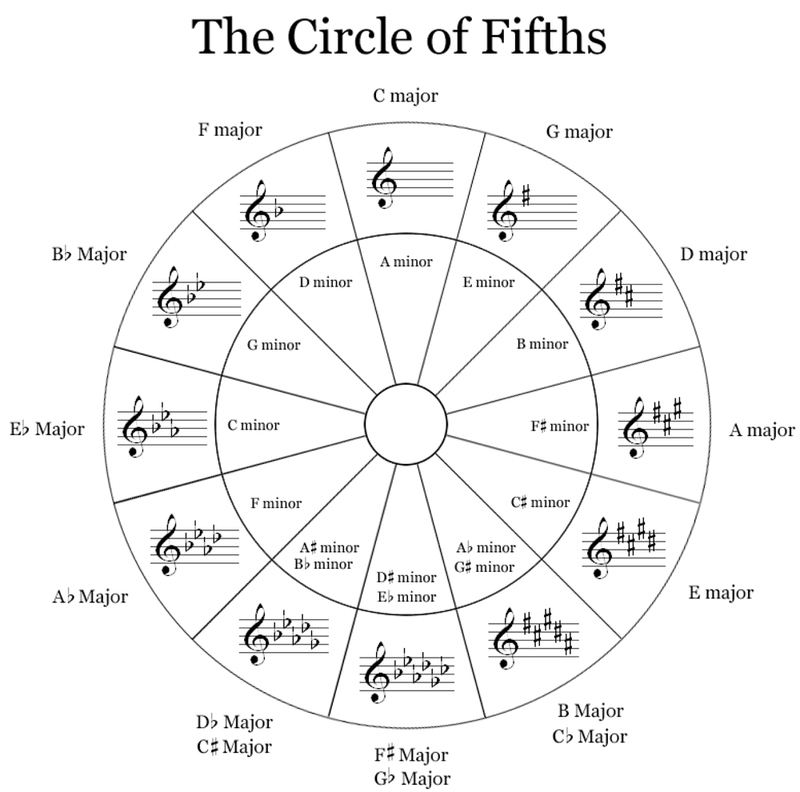 Typically, music theory is a freshmen level course for college music majors. But you don’t have to be a music major to benefit from studying music theory. Music theory helps all musicians to learn and perform their music easier and with a more solid musical foundation. Knowing intervals and chord theory is key to greater mastery, especially for singers. Music theory knowledge gives you more options as a musician. Musicians with a good, basic grasp of theory are better sight-readers, can learn and perform more difficult music and are definitely more in demand. Advanced skills are required for song writing, composing and arrangers. Many colleges, music groups, church jobs, performing groups & choruses require sight reading and/or ear-training during auditions. Devoted study of music theory and ear training can definitely help you get the gig! Music Theory is the theoretical underpinnings of all music. Private Tutoring for High School & College Music Theory – Just like math skills, sometimes a private tutor can help explain difficult concepts. Audition Preparation – Dedicating time and attention to reviewing music theory and coaching ear-training and sight-reading can definitely make the difference in making the group or program. Harmony & Arranging – often involving jazz harmony, voicing, instrument transpositions, song form and counterpoint and other concepts of arranging.